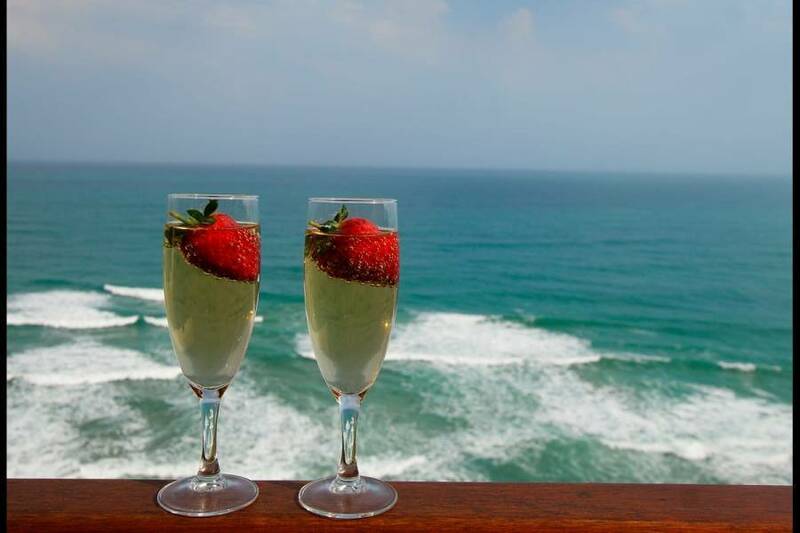 We offer 2 Luxury Honeymoon Rooms, 1 Superior Double room, 2 Spacious Family units, 2 Standard Double rooms & 2 Self Catering Family Villas (3 & 4 Bedrooms). Experience views like no other. We are a prime whale watching spot with dolphins visiting daily. 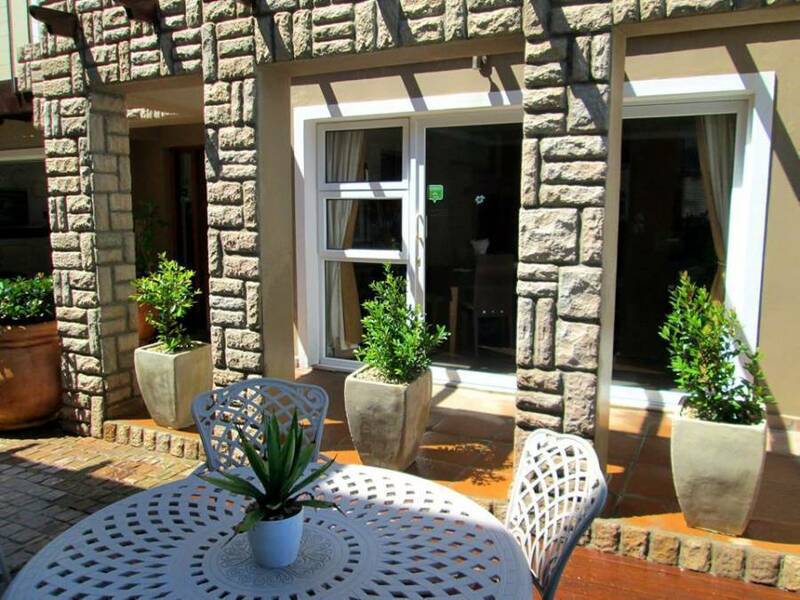 Leon & David offer warm hospitality in the heart of the scenic Garden Route. Budget Double Room - Queen Size Bed, En-suite shower, kitchenette & Side Balcony (NO SEA VIEWS) Superior Double room - King Size bed, lounge area, en-suite bath & shower, kitchenette, balcony - Full Sea views Honeymoon Rooms - King or Queen Size beds, en-suite corner bath & walk-in shower, kitchenette, patio or balcony - Full sea views. 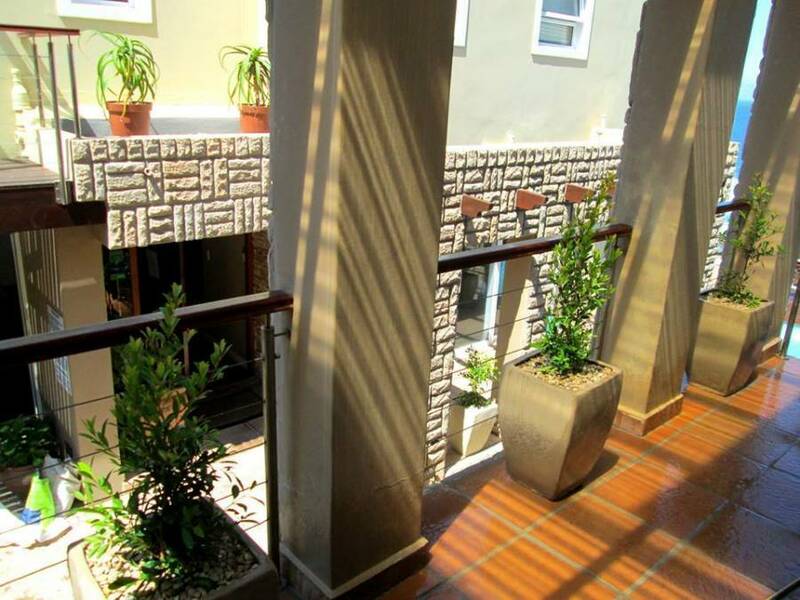 Garage parking Family Rooms - King Size bed & twin beds, en-suite bath & shower, kitchenette, balcony - Full Sea Views & Garage parking. Self Catering Beach Villa (Beach House) - Sleeps 8 : 4 Bedrooms, 3 bathrooms, kitchen, lounge, patio & balcony with full sea views. Double garage parking & indoor BBQ area. 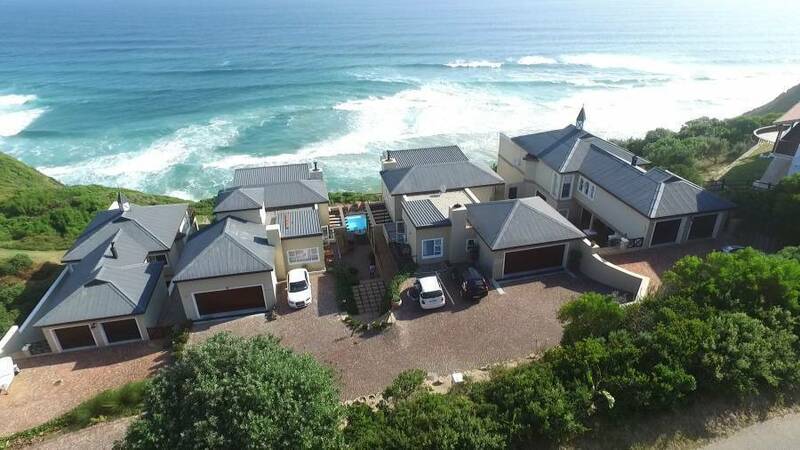 Self Catering Seagull Villa (Beach House) - Sleeps 6 : 3 Bedrooms, 2 bathrooms, kitchen, lounge, patio & Balcony with full sea views. Garage parking & outdoor BBQ area. 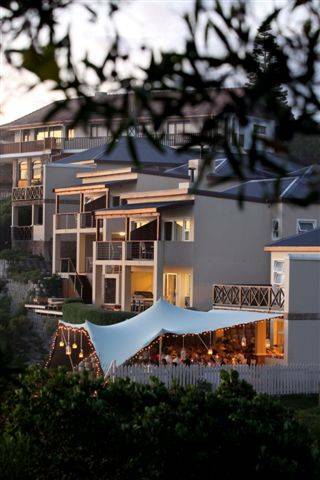 Brenton-On-Sea is a safe & quite environment offering natural tranquillity. We form part of the Goukamma Nature Reserve. Proof of payment to be sent via E-mail in case of EFT payment. 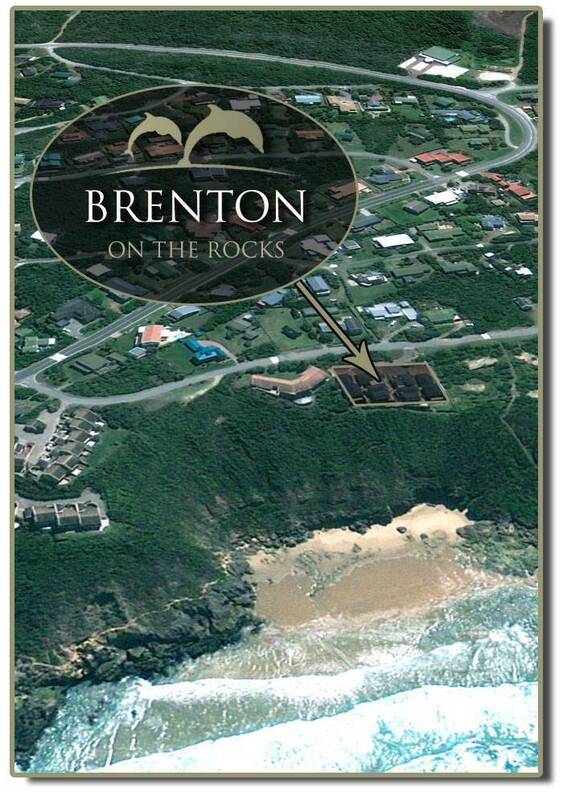 Take the Brenton-On-Sea turn-off at the N2 Highway. Keep straight. Pass Belvidere & Brenton Lakes. You will see the beach in the distance. drive straight & turn left at Steenbras Street. Continue for 200m. we are situated at the right hand side on the cliffs.